A quick reminder that later this week, in cooperation with the University of Warwick Institute of Advanced Study, we are holding our conference New times revisited? 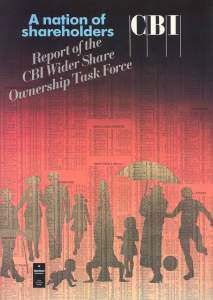 Examining society, culture and politics in the long 1980s. Shoutouts, too, to the conference organizers: Amy Edwards, Andrew Jones, and Daisy Payling, all PhD students here at Birmingham, and Chris Moores, Global Research Fellow at the IAS in Warwick. For more information email Daisy by clicking here. in:flux – 1845-1945, a postgraduate conference organized in collaboration with the Centre for the Study of Cultural Modernity at the University of Birmingham, is taking place on 27 June 2013 (venue: Arts building—R16 on the campus map—room LR8). This postgraduate conference features an exciting range of papers on the themes of movement, motion and progression from a variety of disciplines, as well as a keynote address from Dr Matthew Rubery of Queen Mary University London. The event is free, and you would be very welcome to drop in at any point during the day, or to attend the day in full. If you are interested in attending, please let the organizers know by emailing them. All refreshments and lunch will be provided; if you would like to stay for lunch and have any dietary requirements please notify the organizers in advance. Further details can be found on the conference website, or by following their feed on Twitter, @pgculturalmod. 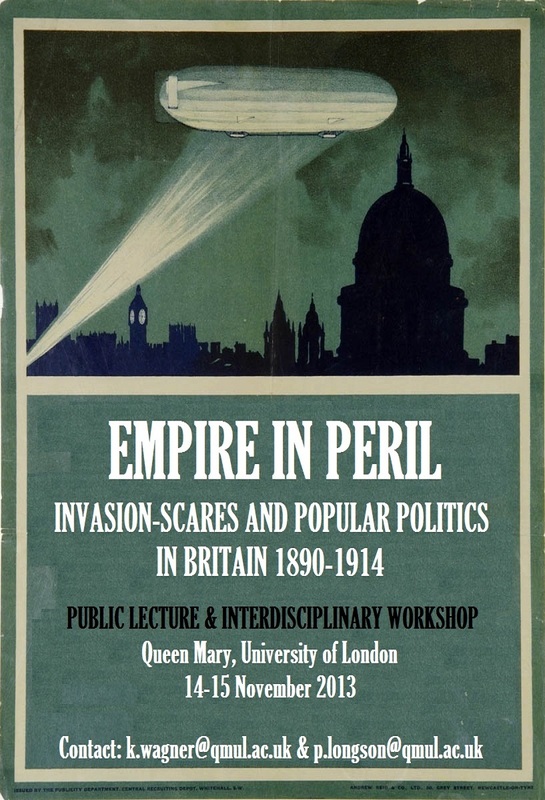 Anyone who is fascinated by British society on the eve of the first world war, please do come along. Public lectures and panels will be held, with prominent historians providing insight into the latest research in this field. If you have an academic interest please find the ‘Call for Papers’ notice below. Update: this seminar has been shifted to a larger venue, room 427 on the fourth floor of the Muirhead Tower. Our colleagues in the Institute for German Studies have a major new research project entitled Weltanschauungen. The German Past and the Contemporary World: The Domestic and Foreign Politics of Memory (details here). They are currently hosting a visiting researcher from the University of California, Berkeley: Tehila Sasson, who is currently working on her dissertation, which traces the rise of humanitarian politics in Britain during the 20th century and its influence on both a national and international level—a subject with plenty of resonances here at the Centre (see earlier posts here, here, and here, for example). 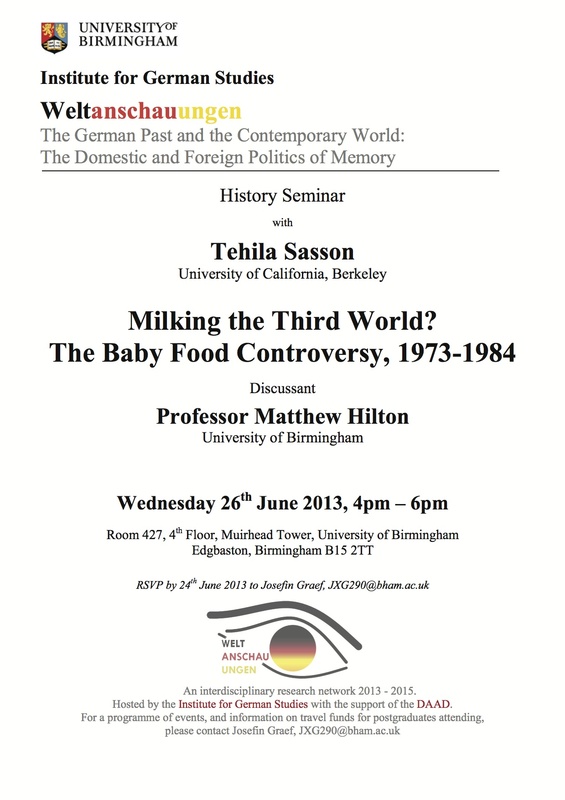 Tehila will be presenting her research at a seminar on Wednesday 26 June, with the title “Milking the Third World? The Baby Food Controversy, 1973-1984”. 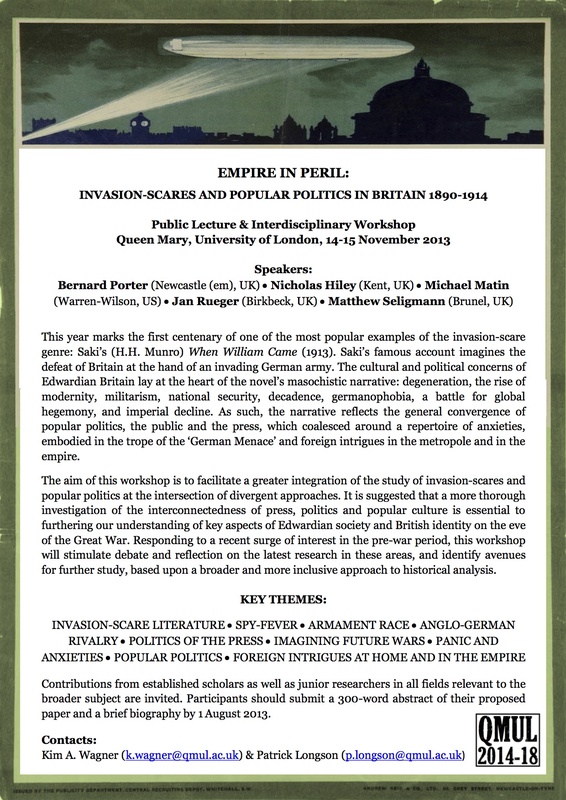 Our colleague Matthew Hilton, Professor of Social History here at Birmingham, will be the discussant. There will then be an open discussion, followed by a wine reception. Updated details and poster below. 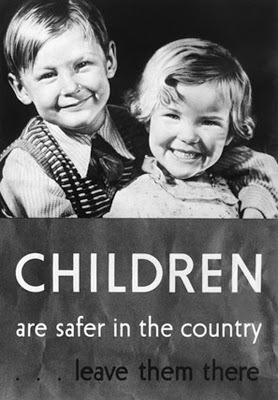 War on Want’s 1974 booklet ‘The baby killer’ was influential in the boycott. click image to be taken there.